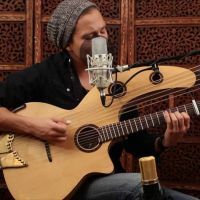 Originally from Toronto, Graham Calum is a well-known composer and songwriter with a guitar that accompanies all his songs. Calum Graham has a busy career, has participated in many festivals, and has set the stage for shows around the world. So far, the Canadian singer has produced four albums, including: Invisibility, Phoenix Rising and Tabula Rasa. We hope to see Calum Graham soon in Montréal. Be the first informed if we receive new tickets for Calum Graham. You will than get a priority choice in our tickets inventory. Enroll yourself to our priority waiting list for Calum Graham to be alerted when new tickets are available. Filling this form doesn't engage you to any purchase. 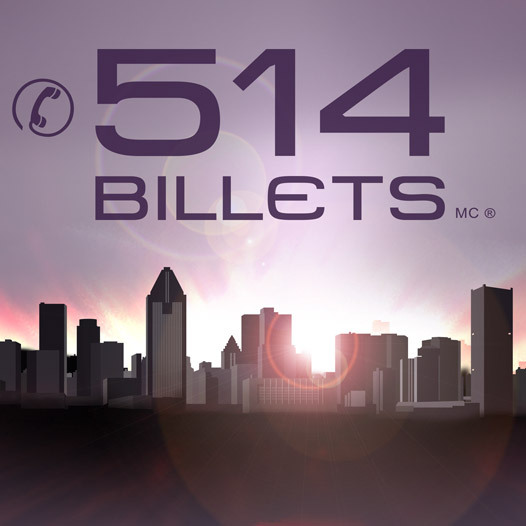 514-Billets.com works in the resale of tickets. The tickets sold have a profit margin according to your selected seats. It is impossible to put your tickets on sale due to the short time frame before the event. A period of 10 days is required to ensure order processing, shipping and receiving tickets in time for the event. 514-Tickets.com works in the resale of tickets. The tickets sold have a profit margin according to your selected seats.